1 Owns advanced tempered furnaces like flat tempered and bent tempered machines to meet any customer's requirements. 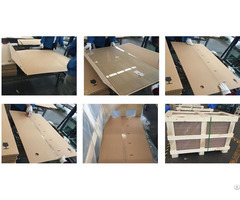 2 Owns more than 10QC to control and check the surface quality, flatness test and fragment test. 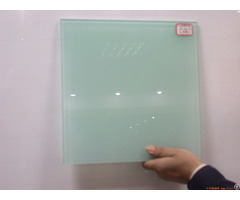 1 3 times harder than ordinary float glass, stronger resistance to thermal breakage than annealed glass. 2 Size are produced as per customer request.Once tempered, it can not be cut down, drilled or any other processed edge works. 4 it with stands abrupt temperature change of 220 Centigrade. Shi'an Bridge, Dangshan Township, Xiaoshan, Hangzhou, Zhejiang Province, China.